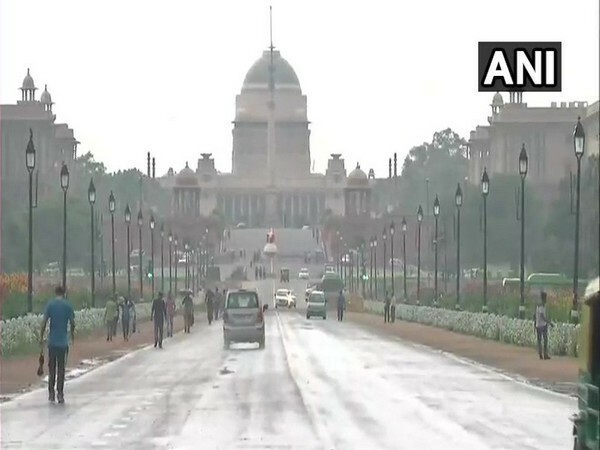 New Delhi [India], Apr 17 (ANI): "Delhi and its adjoining areas are likely to receive rain showers, lightning and thunderstorm later in the day," said Dr Mrityunjaya Mahapatra, Additional Director General (ADG) of the India Meteorological Department (IMD) on Wednesday. 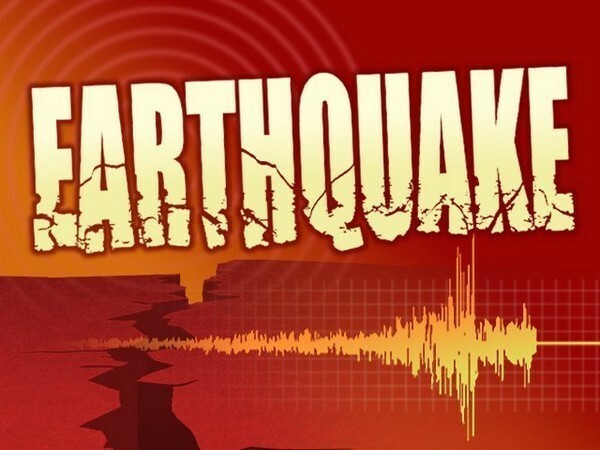 Port Blair (Andaman and Nicobar islands) [India], Apr 8 (ANI): An earthquake measuring 5.0 on the Richter Scale jolted the Andaman Islands on Monday morning, according to Indian Meteorological Department. 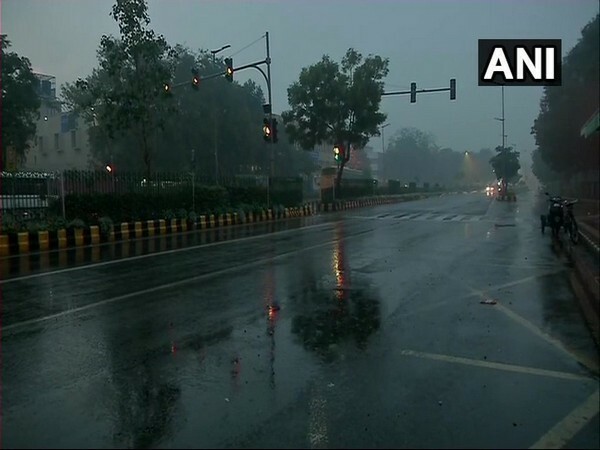 New Delhi [India], March 24 (ANI): Delhi and its adjoining regions are likely to receive rain on March 25 as a fresh western disturbance is expected to approach the country on Sunday, the India Meteorological Department (IMD) said. 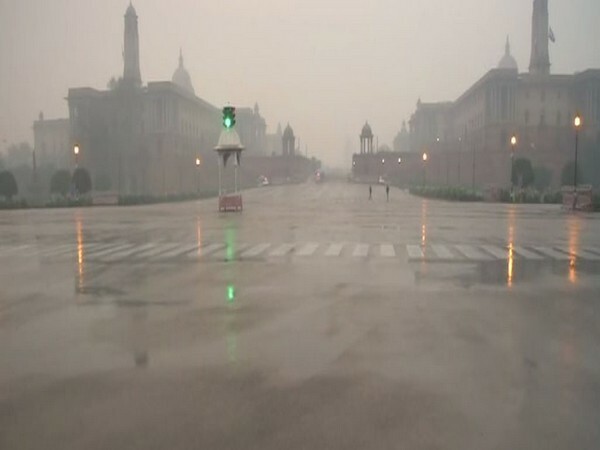 New Delhi [India], Mar 10 (ANI): Following light rain and thunderstorm, the air pollution level in the national capital settled in the 'Moderate' category on Sunday. 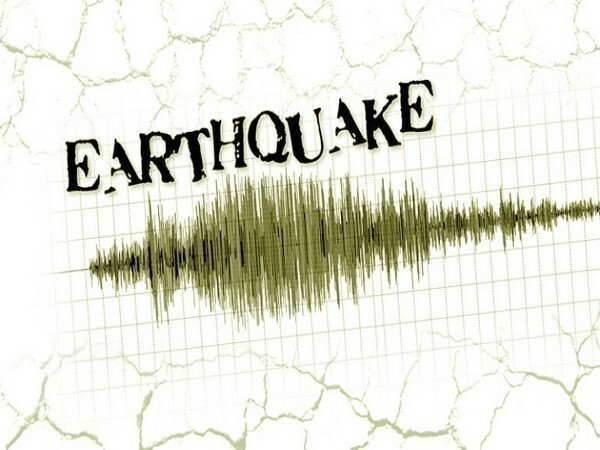 Mayabunder (Andaman and Nicobar Islands) [India], Jan 17: An earthquake measuring 6.0 on the Richter scale struck the Nicobar Islands region on Thursday morning. 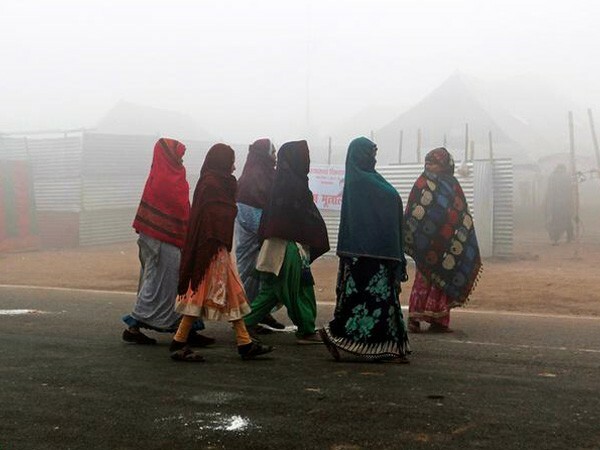 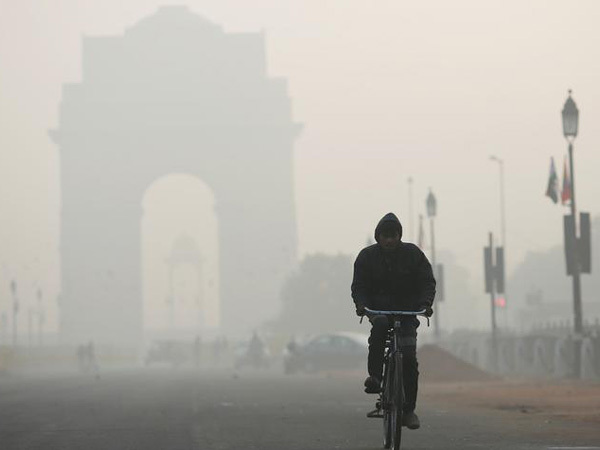 New Delhi [India], Jan 14 (ANI): The overall air quality index (AQI) deteriorated to 'very poor' category here on Monday as a thick blanket of fog descended over the national capital.